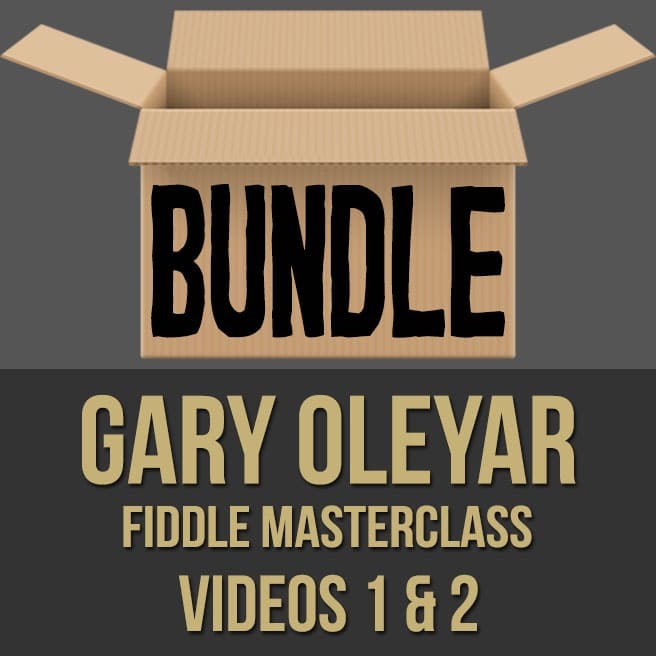 Description: This discounted bundle includes videos 1 & 2 from Gary Oleyar's fiddle masterclass series. 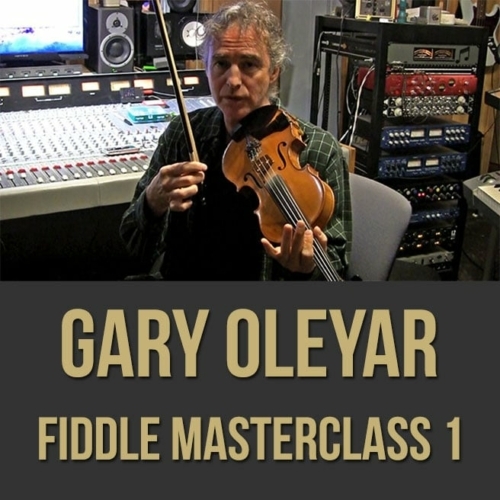 Video 1: In part one (1 of 2) of this fiddle tone lesson, professional fiddle player Gary Oleyar demonstrates the key to a great violin tone. 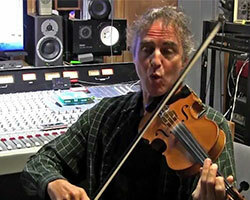 Gary takes you through some very specific and methodical exercises to improve your sound. Topics Covered: Using gravity with the box; weight distribution; playing a single note; bow speed ratio; long tones; understanding maximum volume; bow snap; dynamics; practicing discipline. 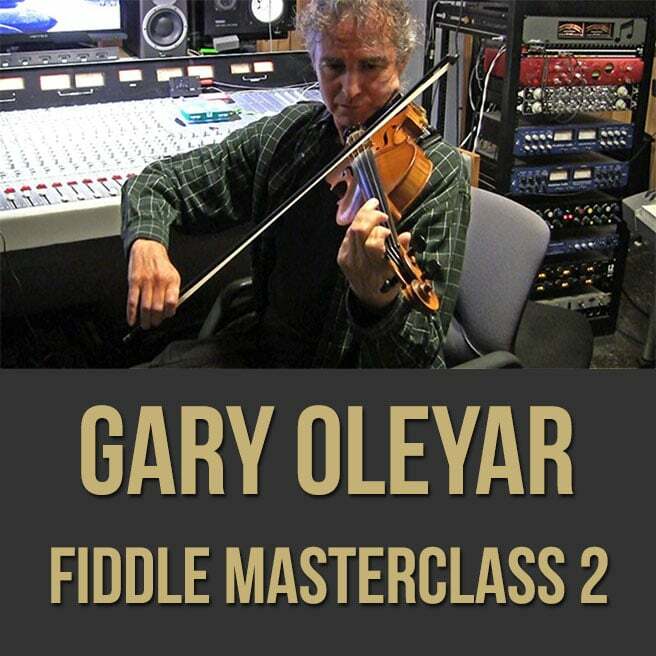 Video 2: In part two (2 of 2) of this fiddle tone lesson, professional fiddle player Gary Oleyar demonstrates the key to a great violin tone. Gary takes you through some very specific and methodical exercises to improve your sound. 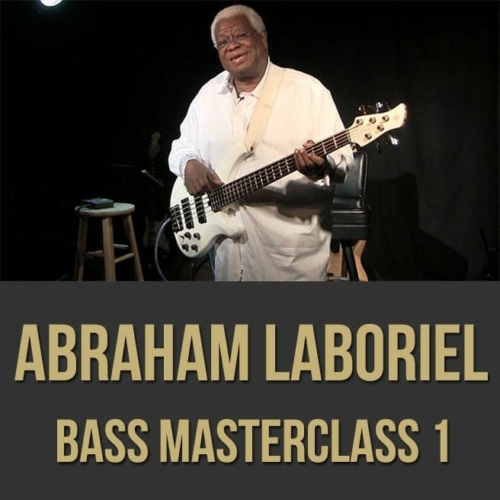 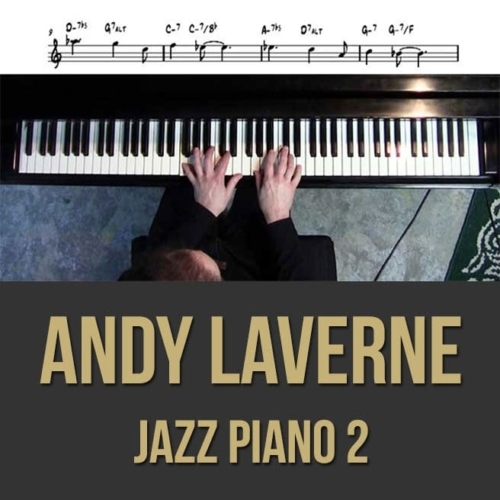 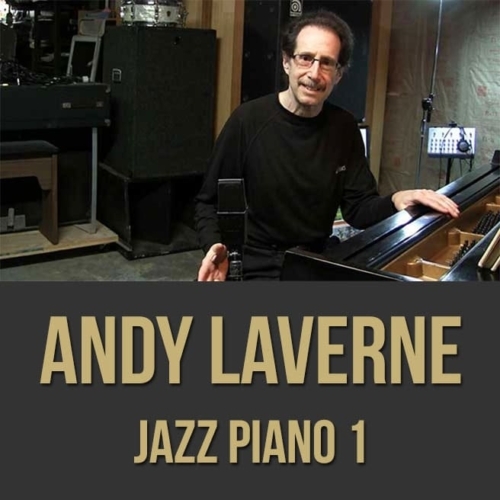 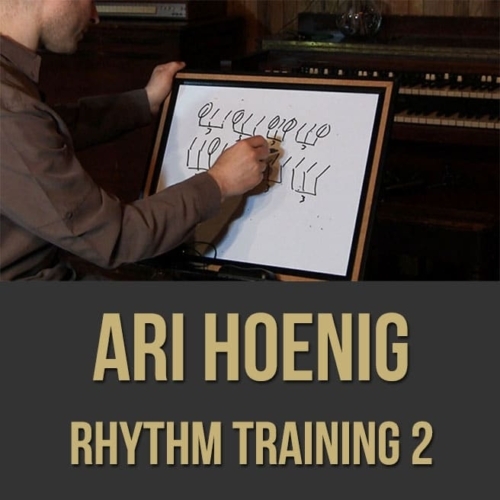 Topics Covered: Permutations; zero pressure; weight distribution in different positions; articulation; understanding the boundaries of your tone; long tones; intonation; difference in fingers; digital components.